Fashion has always had an issue with fakes, especially so with luxury brands being constantly ripped off. 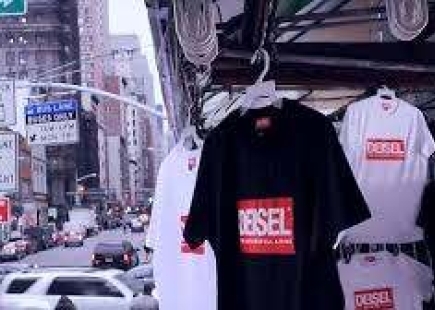 Step forward Italian fashion brand Diesel with an ingenious way to combat counterfeiting. 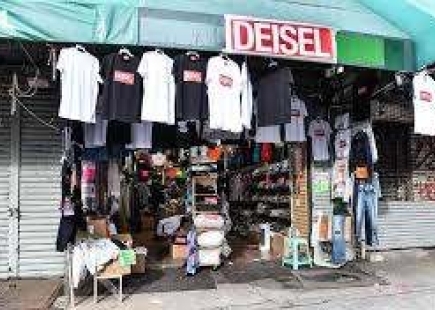 The shop's merchandise has all been printed with intentionally misspelled DEISEL logos and the whole experiment was captured on a hidden-camera video. The store opened and lured unsuspecting shoppers in, filming them for a video that would be part of its Go With The Fake campaign. The only thing different from a bona fide Diesel product was just the label, but amongst the regular lines there were also one-off exclusive products. A real treat for Diesel fans who heard about the pop-up. There were patchwork bomber jackets and distressed jeans, but the biggest sellers were the bootleg logo tees, hoodies, and caps. 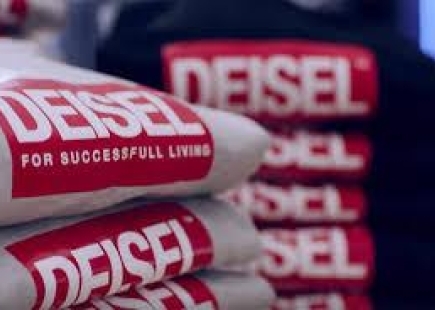 Unsold pieces were sold to fans on diesel.com. 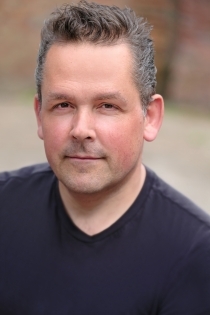 “We have so many counterfeit products all over the world I thought, ‘Why can’t we play with this problem that we have? 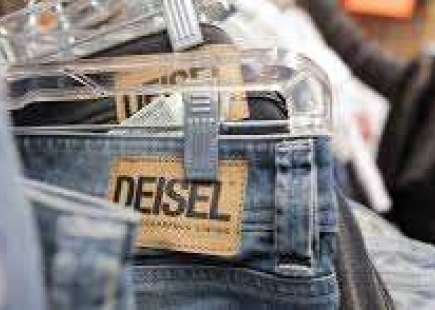 '” Diesel founder Renzo Rosso told AFP, saying he believes that more than a million counterfeit Diesel goods are sold annually around the world. An ingenious idea and a completely returnable concept. It’s a rarity to find a high-end fashion brand that doesn’t take itself too seriously and that’s refreshing. As well as putting a spotlight on counterfeiting, what really grabbed me about the campaign was how it also called into question the quality of clothes people buy as opposed to the perceived brand value. I guess Diesel is celebrating those who disregard the style status quo and purposefully wear whatever the hell they want.